Adding shapes to frames is super simple. Check out the quick video below to see the magic in action! 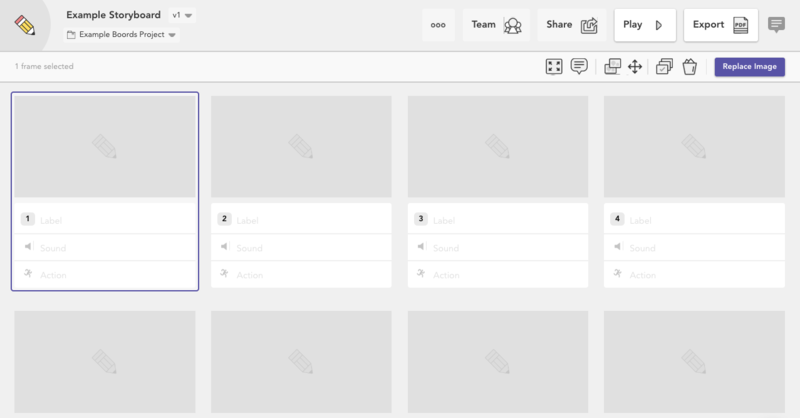 On your Project Dashboard, open the storyboard that you'd like to work on. 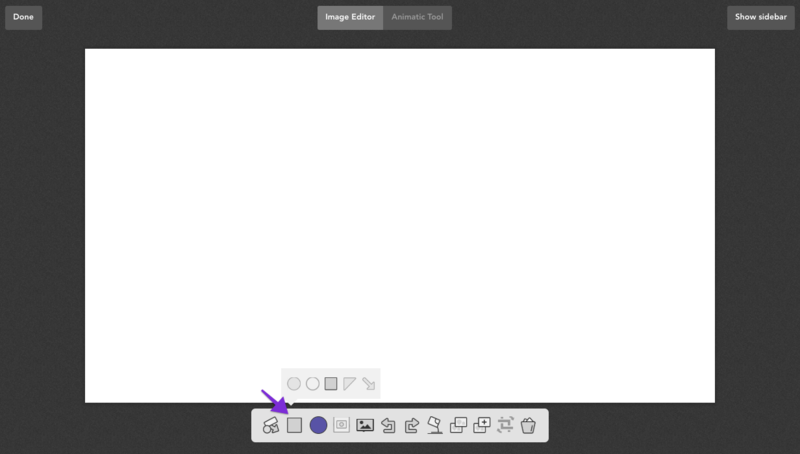 Double-click a frame to open the Image Editor. 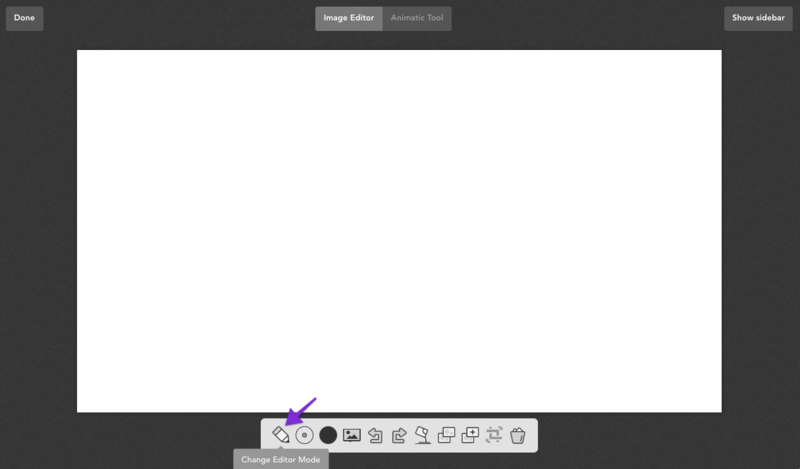 Click Change Editor Mode, then Add Shapes. Click Select shape and choose the shape you'd like to add. Drag the shape to the position you want. Adjust the size and colour. 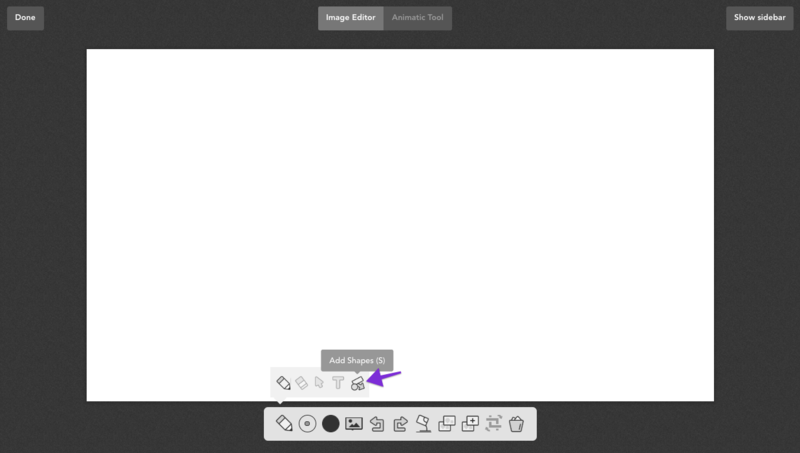 Click Done, then Save & Close to save your work!